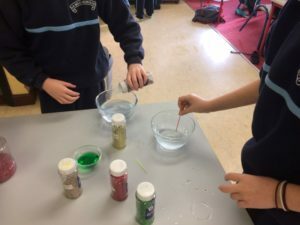 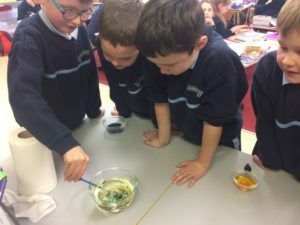 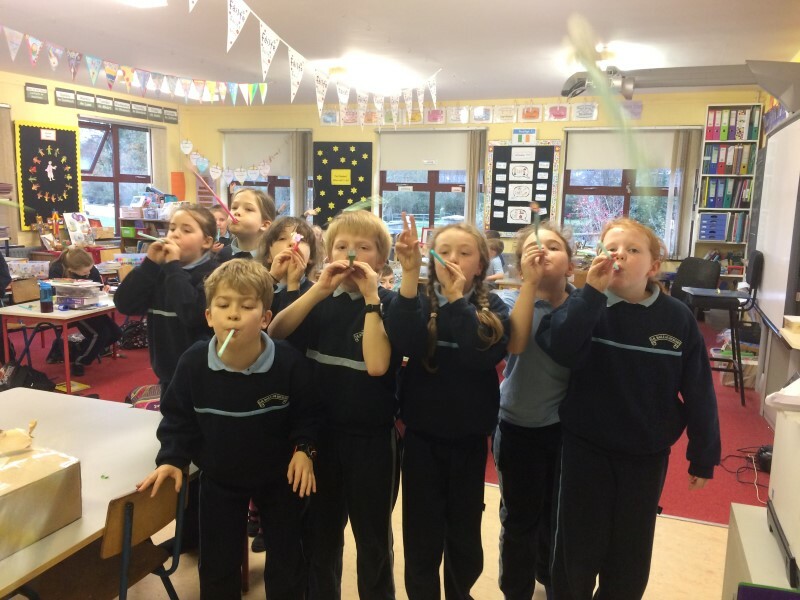 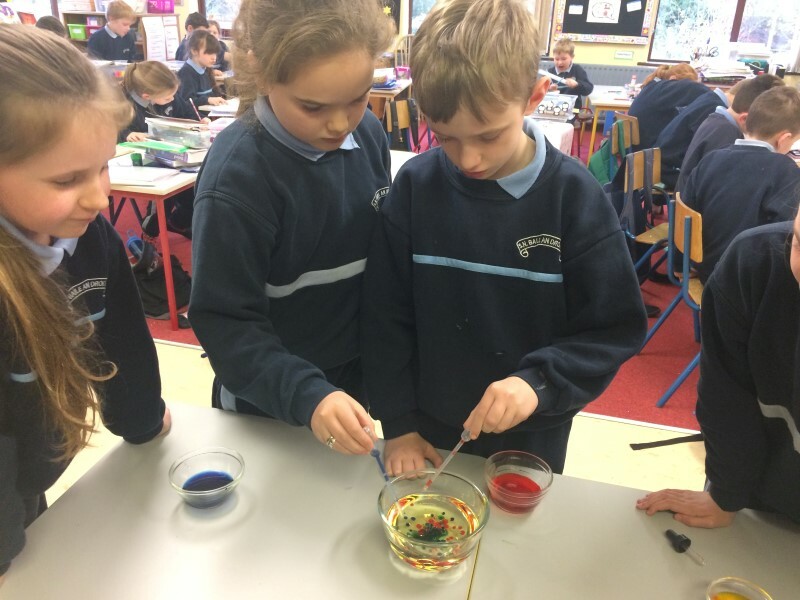 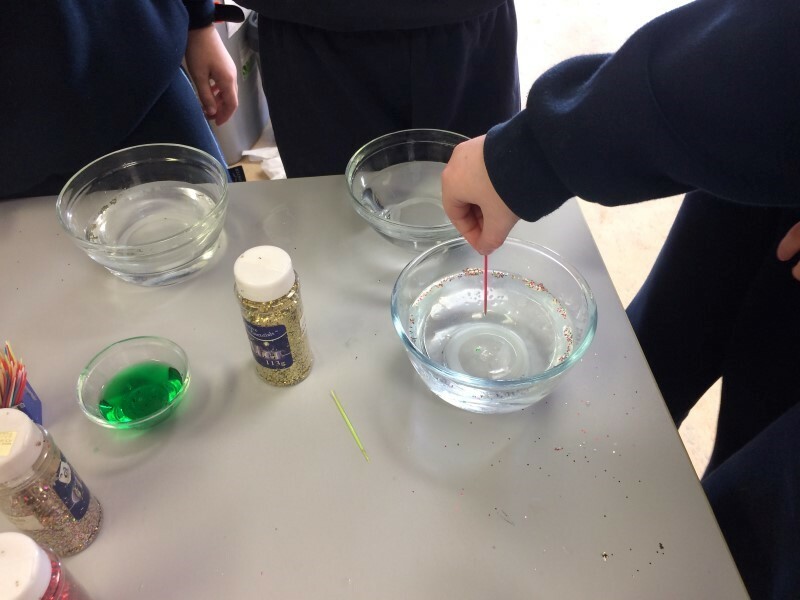 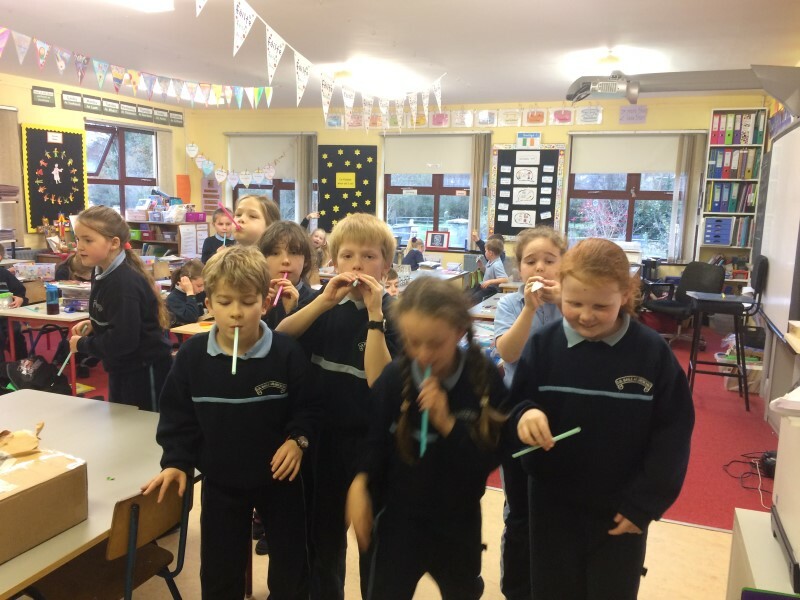 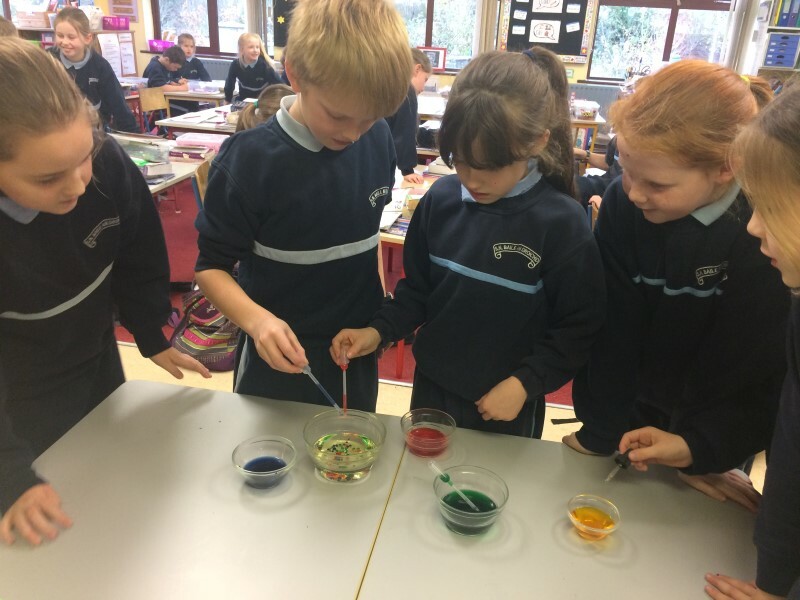 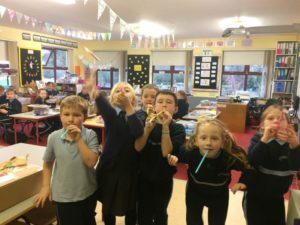 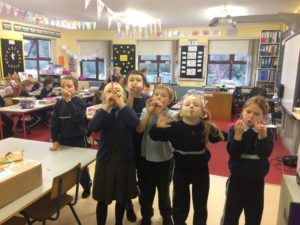 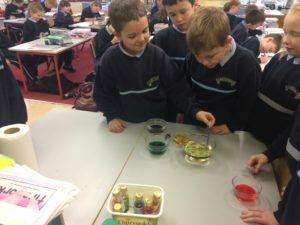 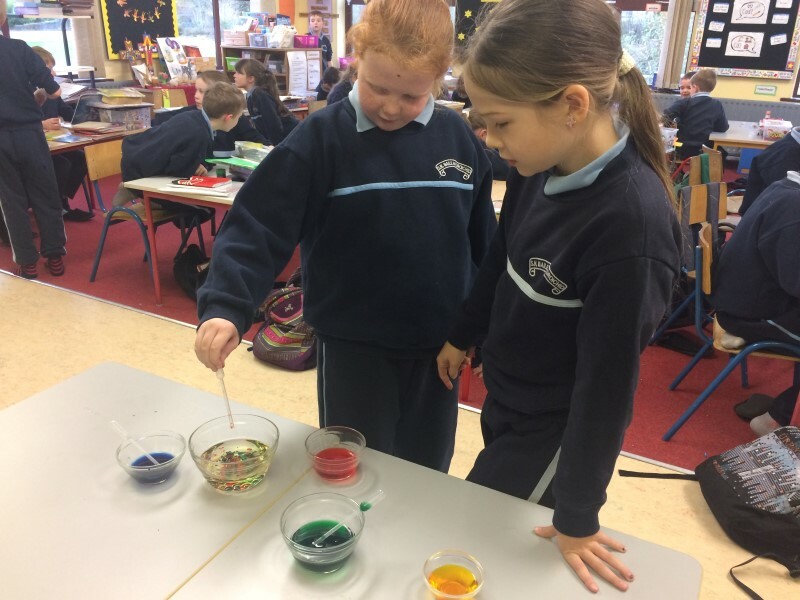 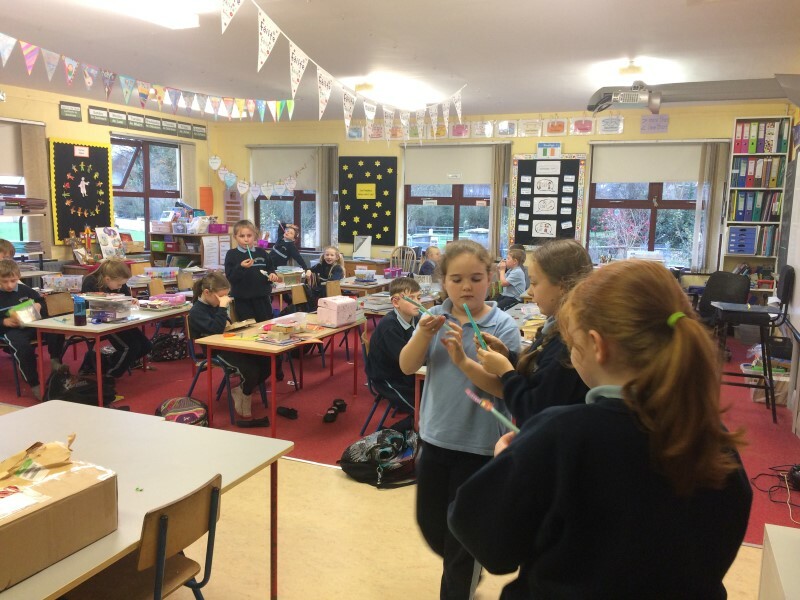 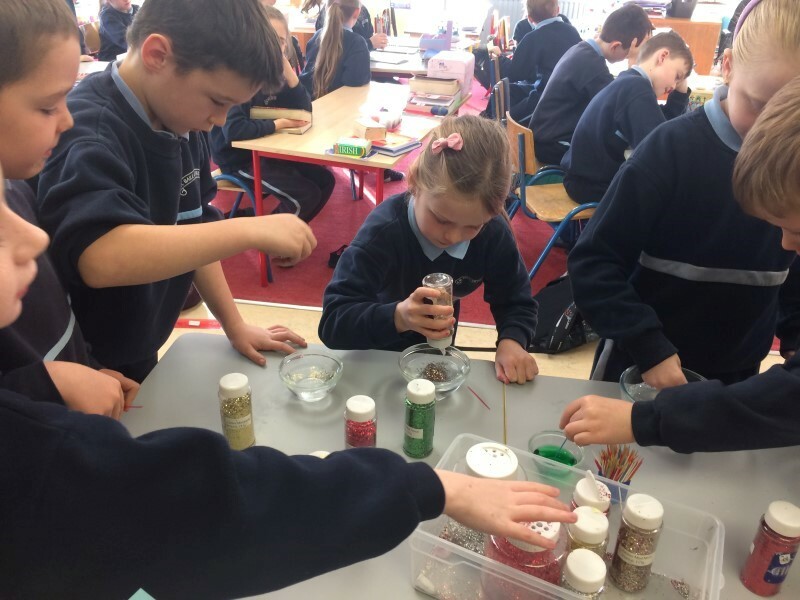 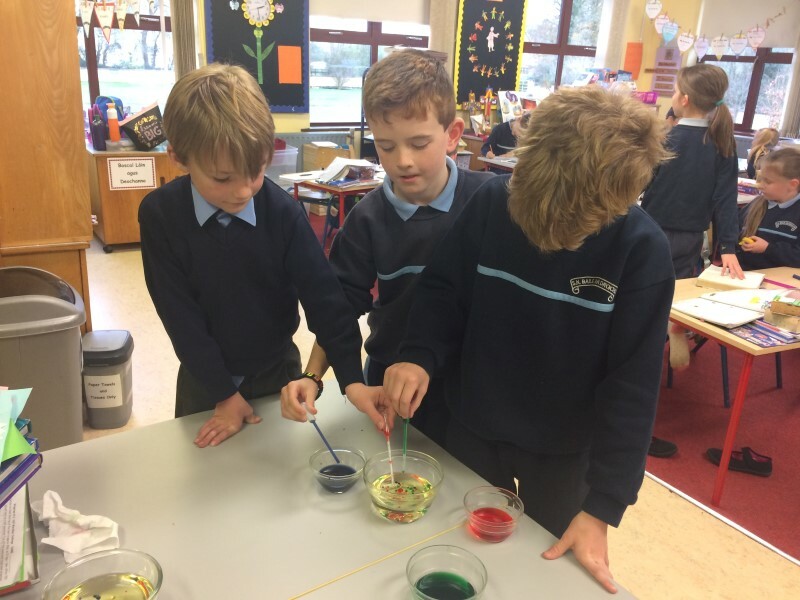 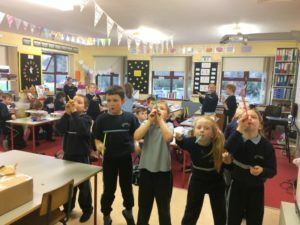 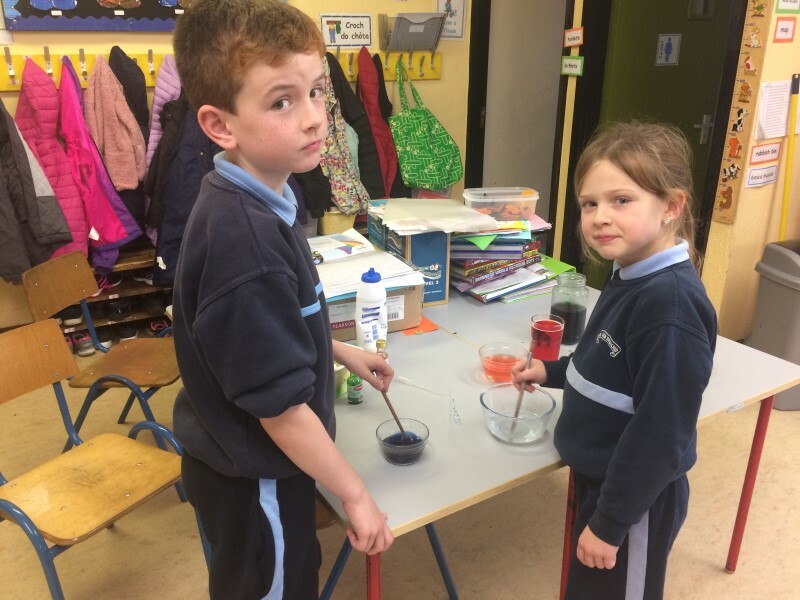 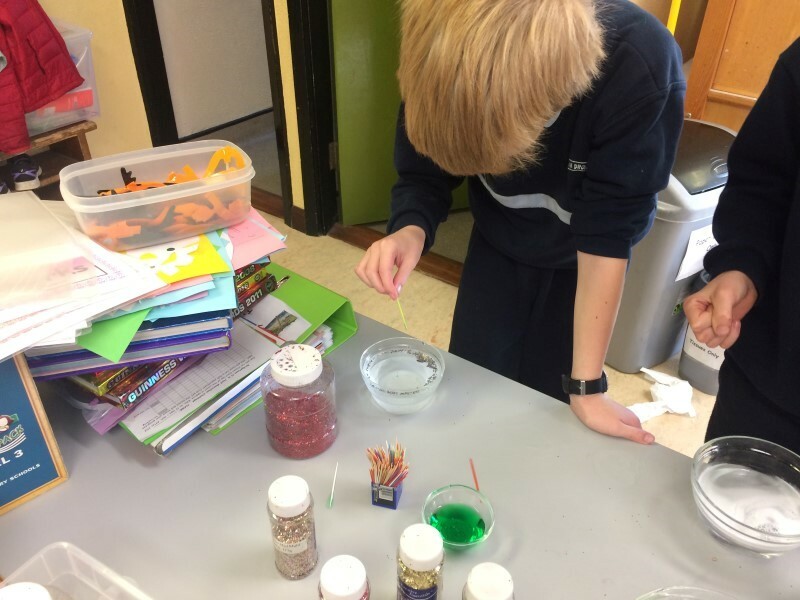 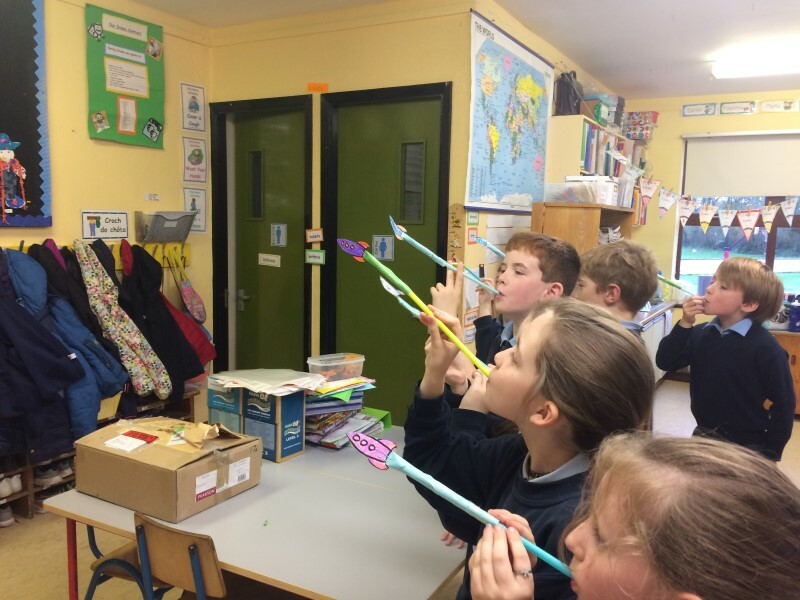 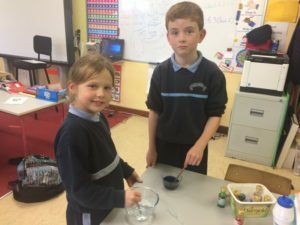 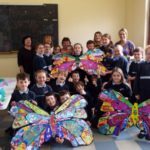 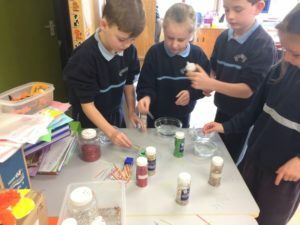 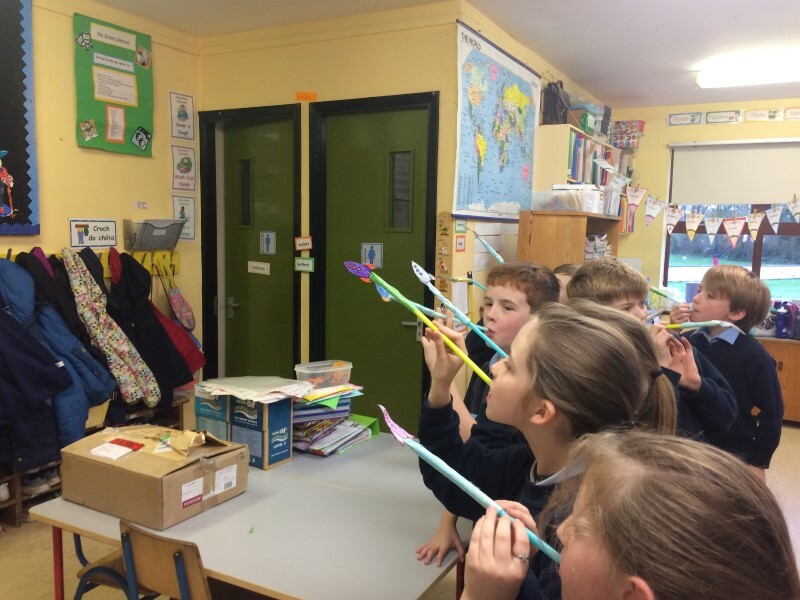 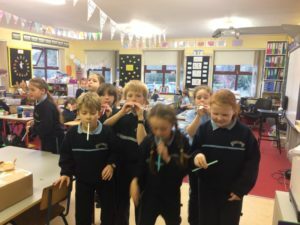 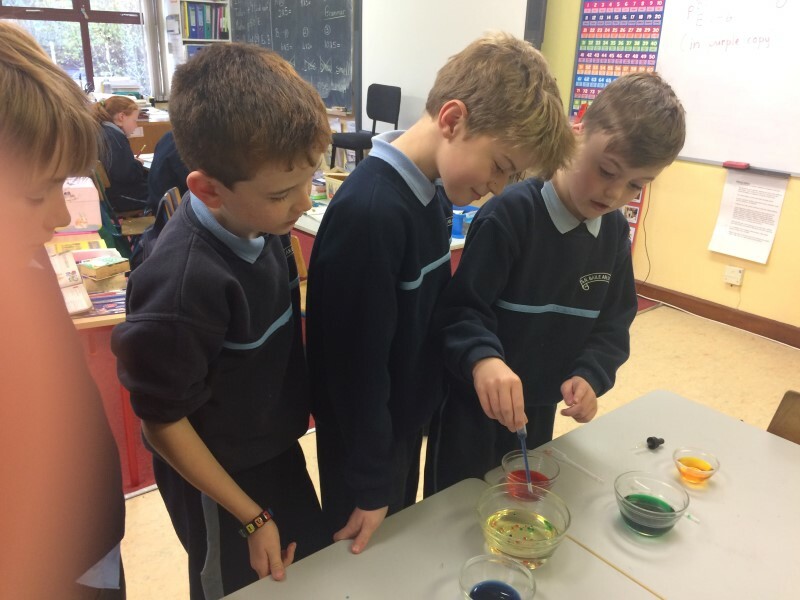 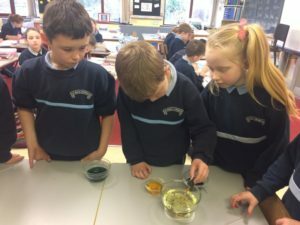 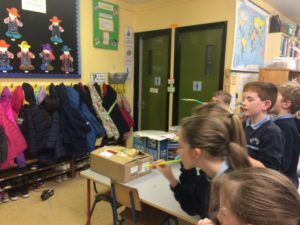 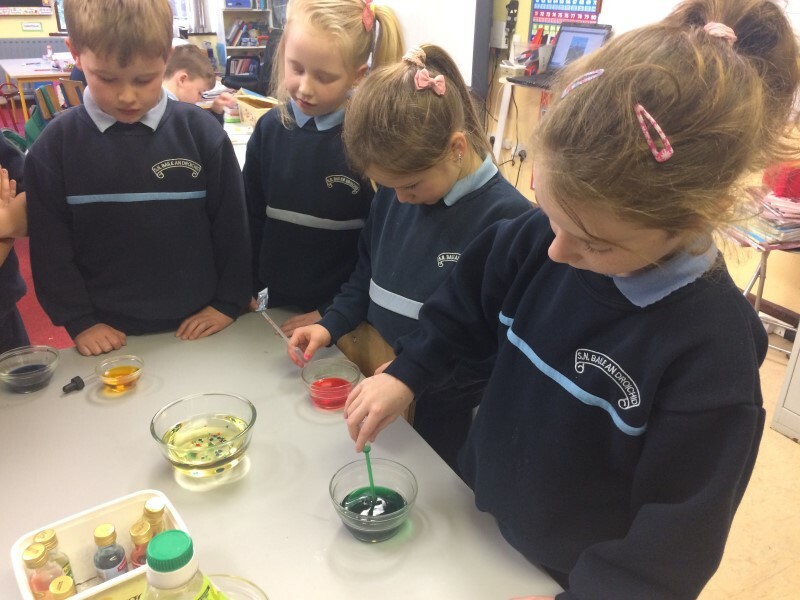 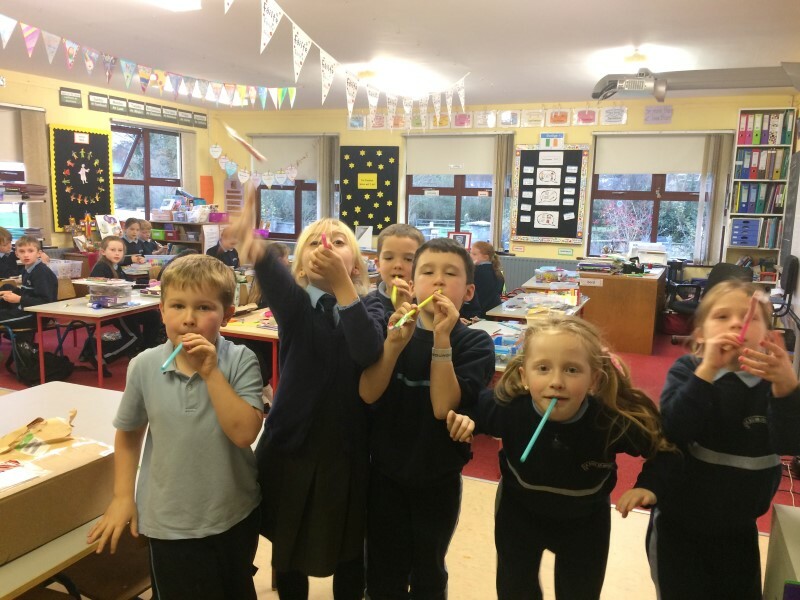 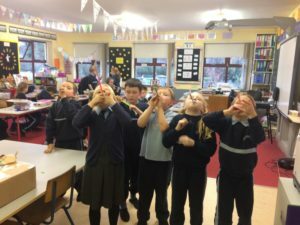 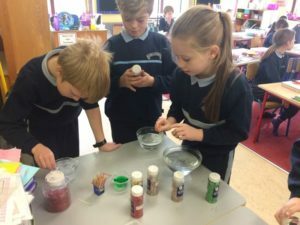 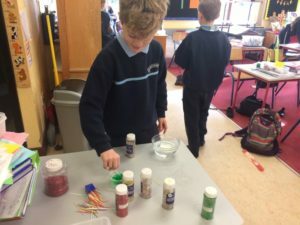 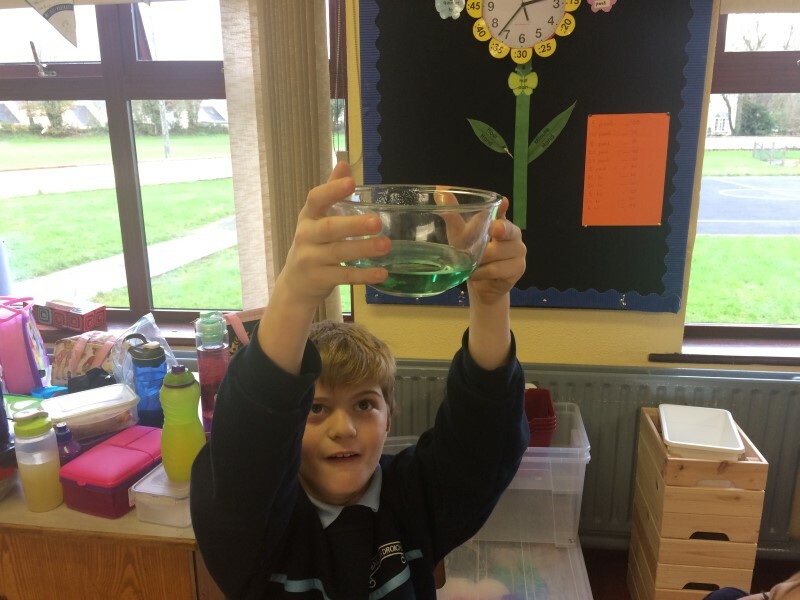 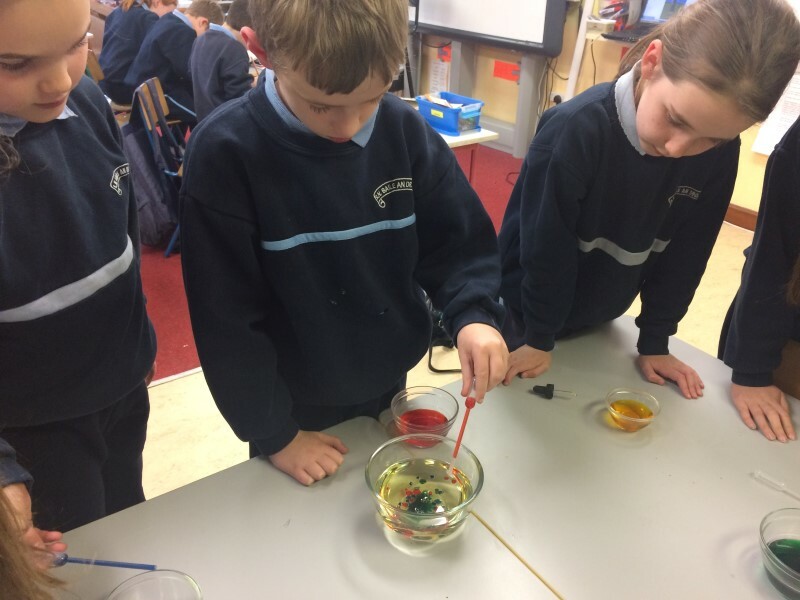 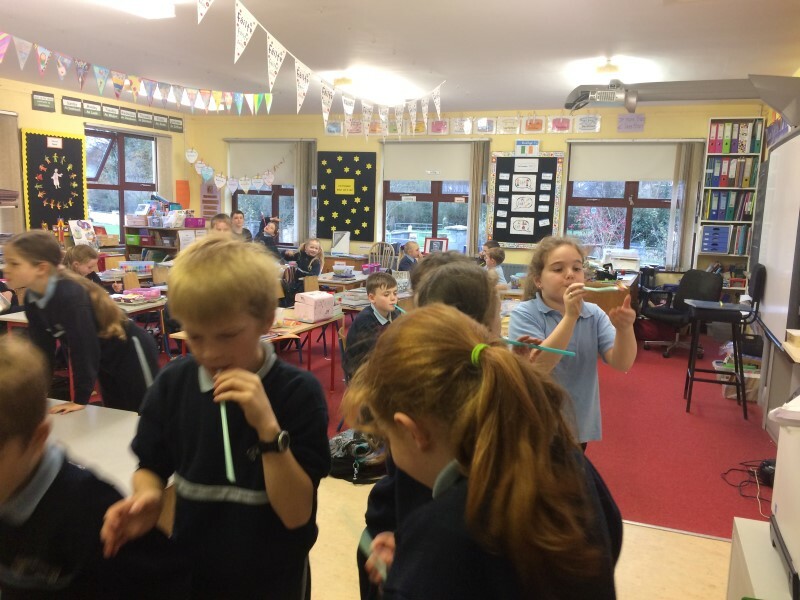 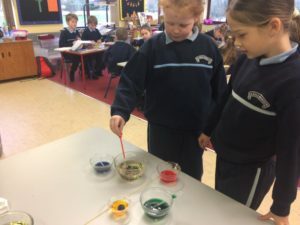 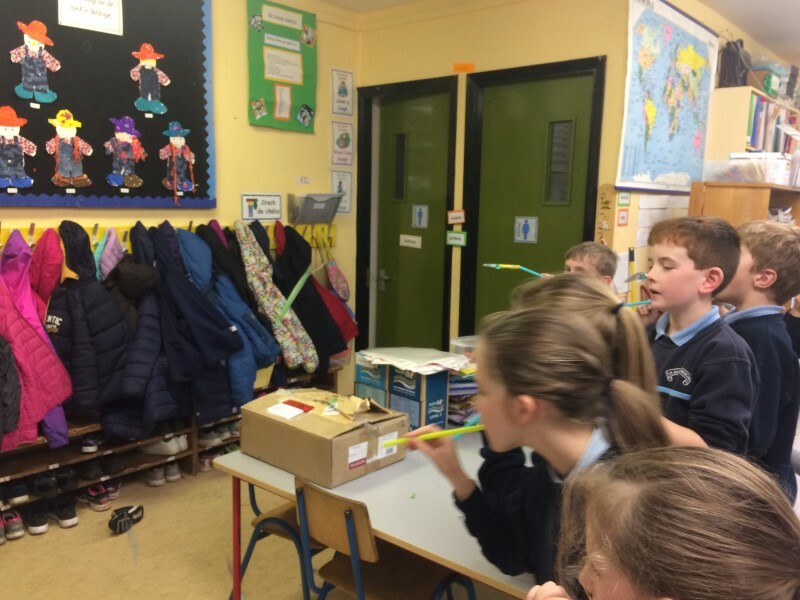 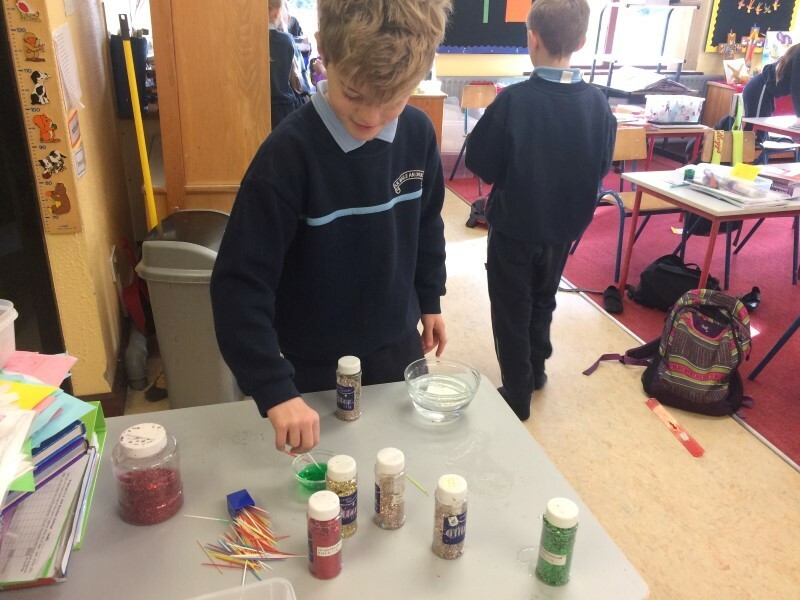 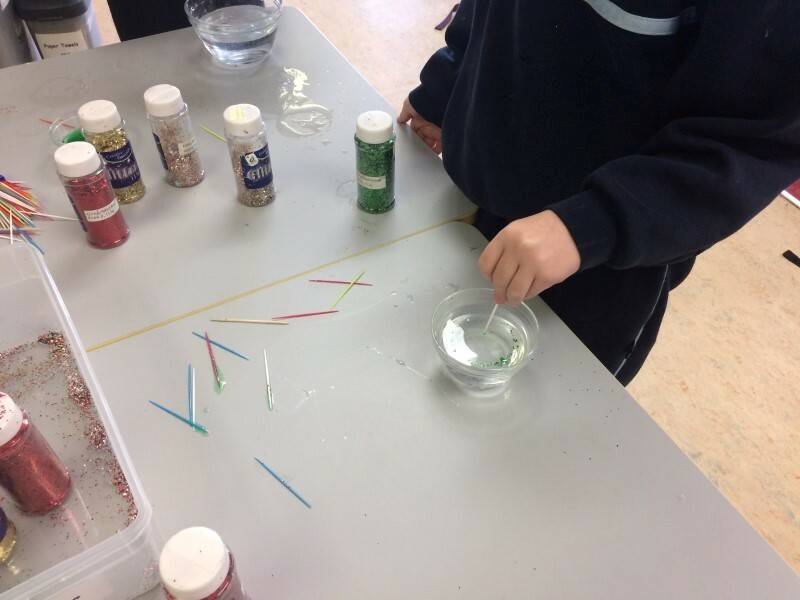 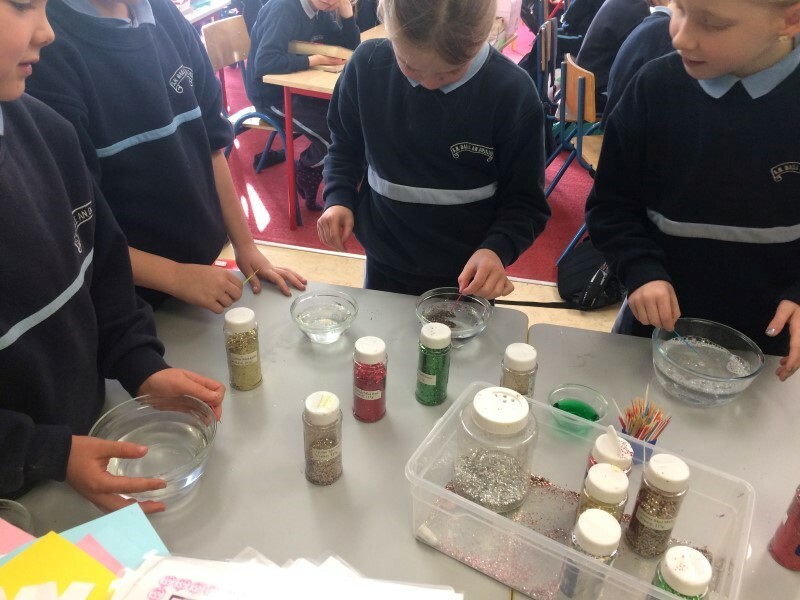 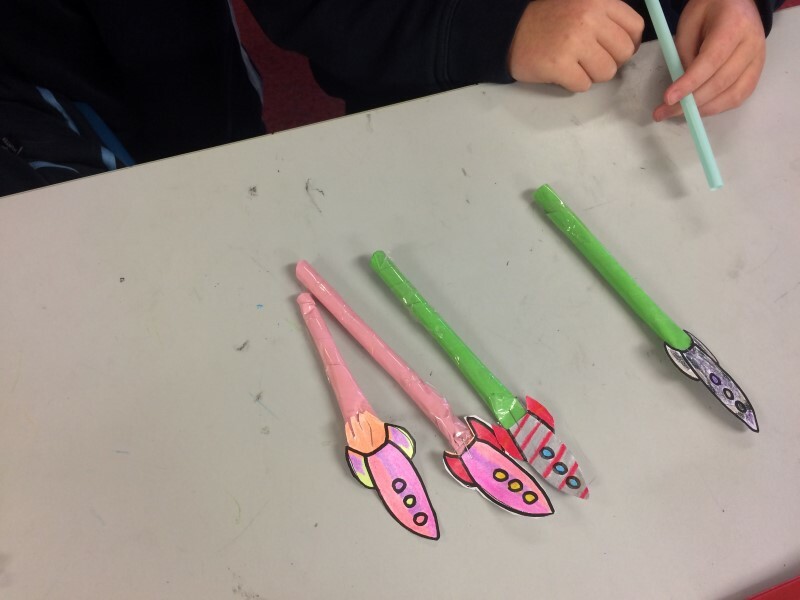 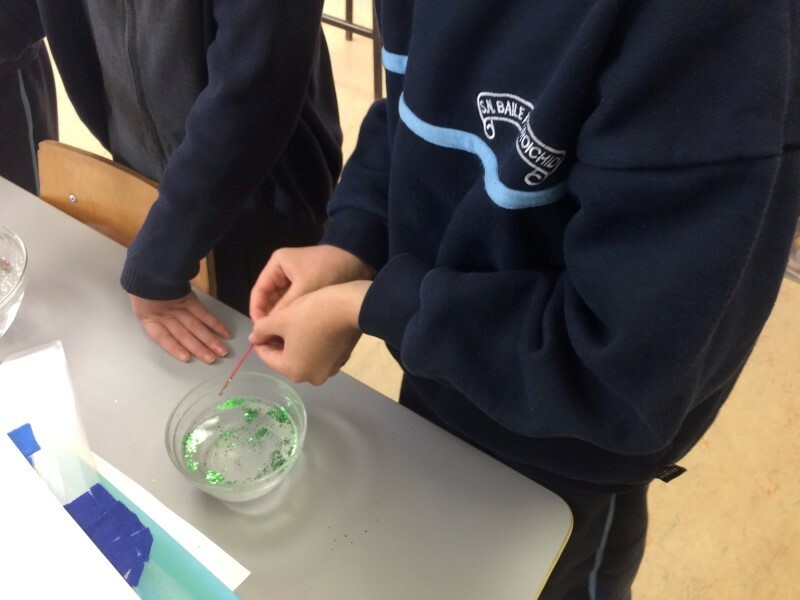 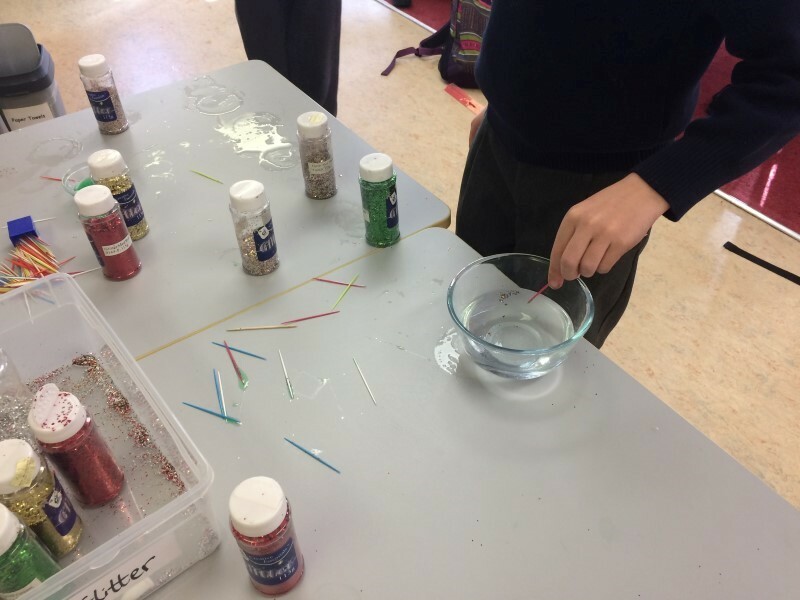 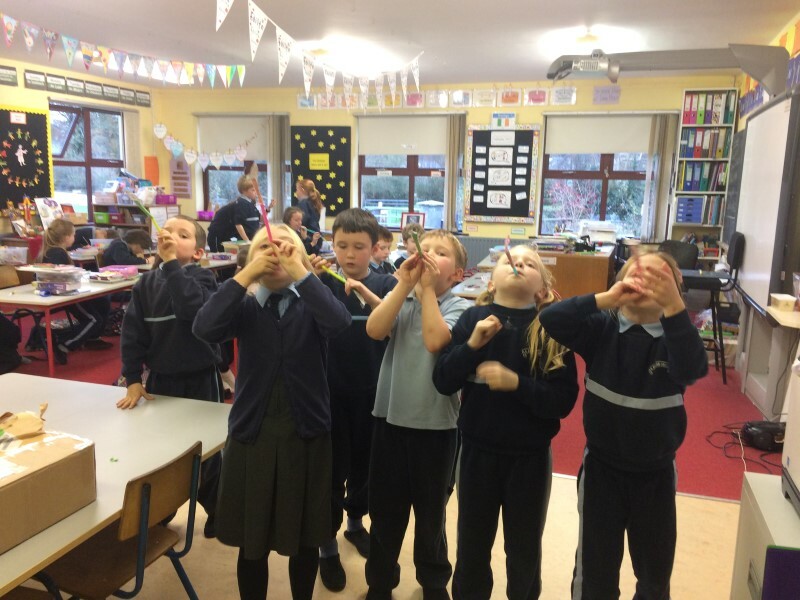 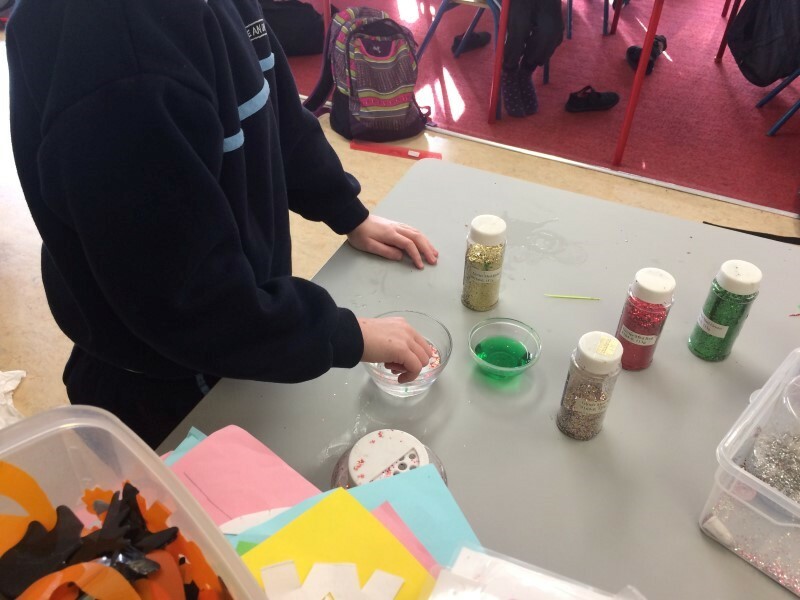 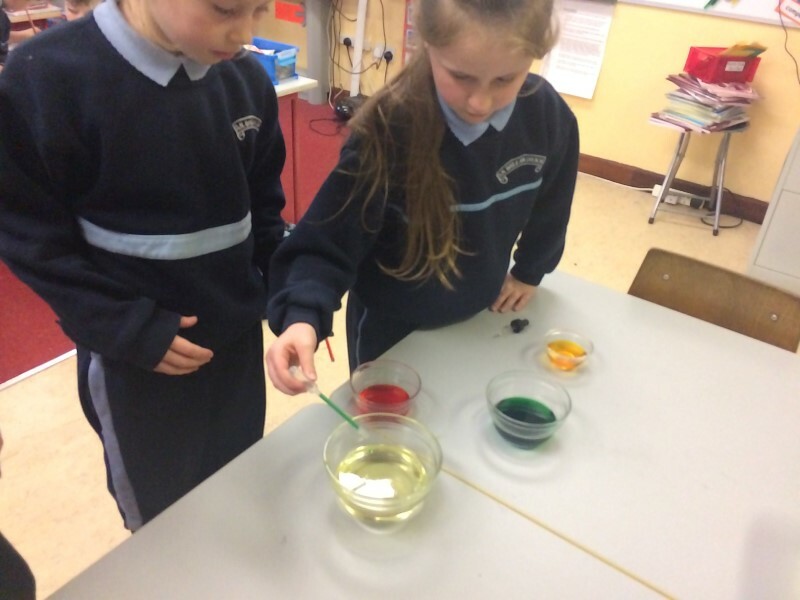 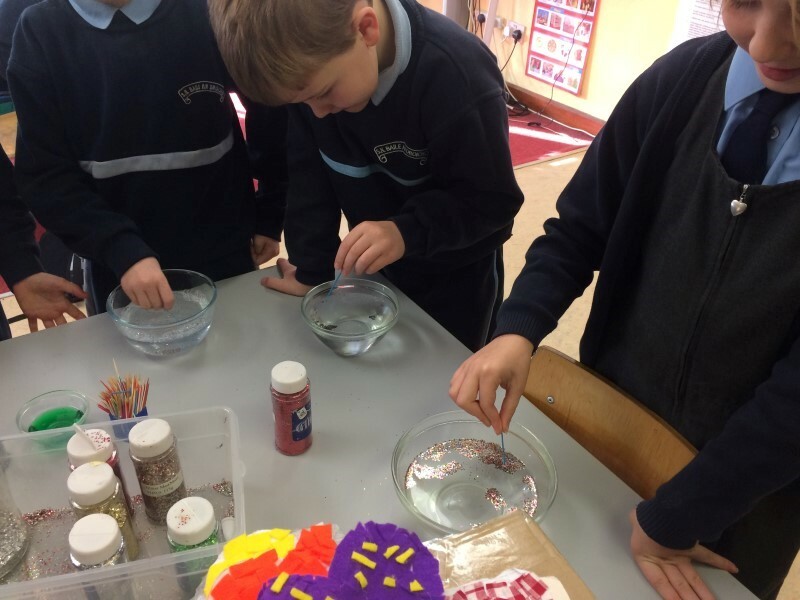 2nd and 3rd classes were very busy during Science Week 2017. 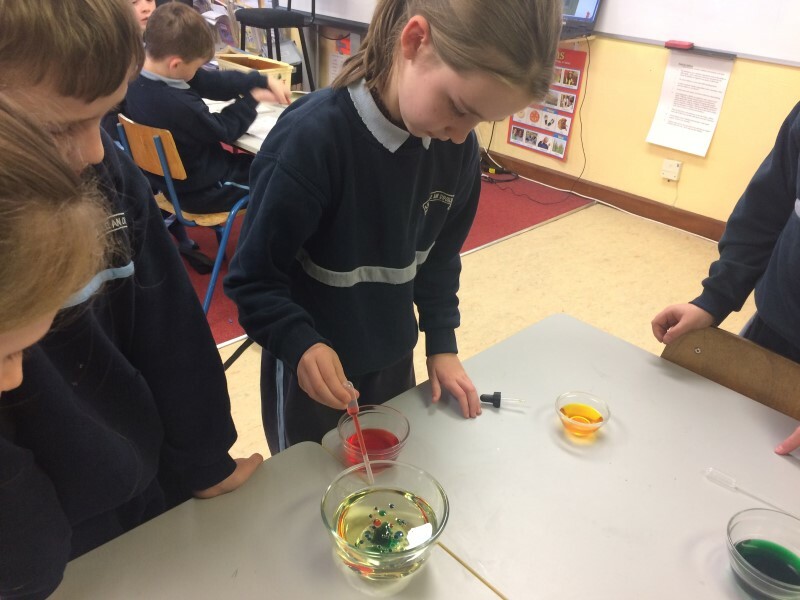 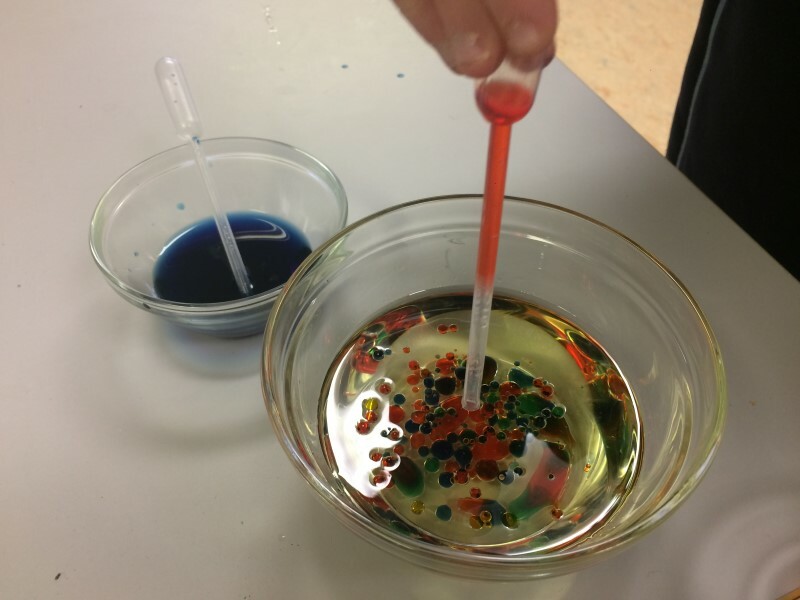 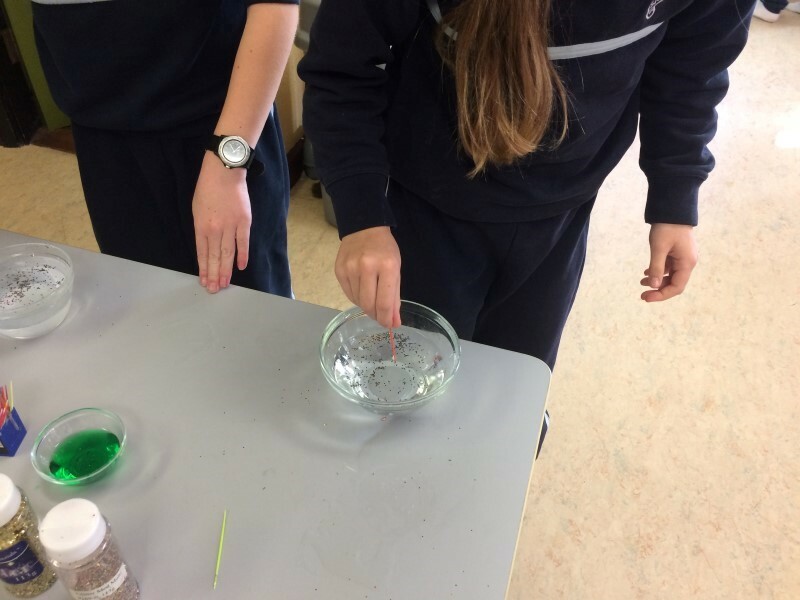 They investigated such areas as surface tension, liquid density and wind force as they undertook experiments in these areas. 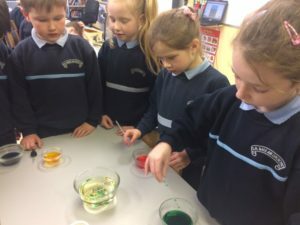 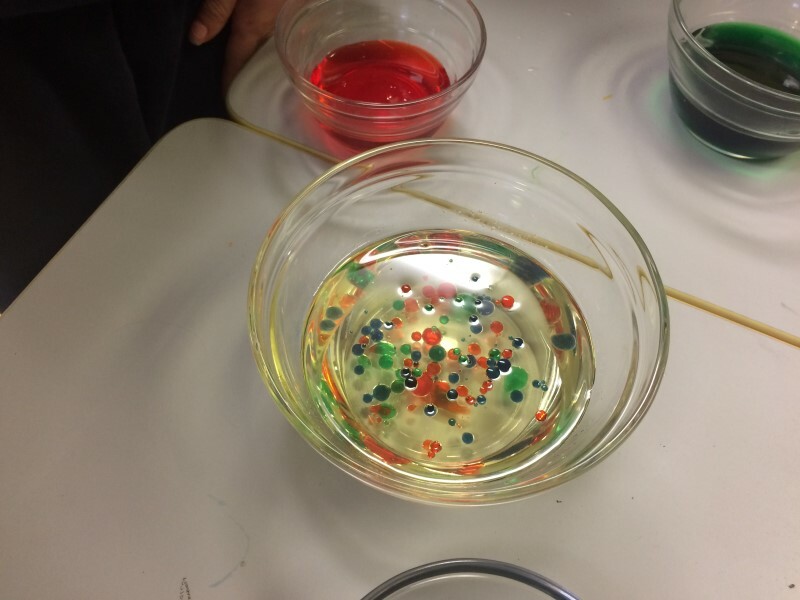 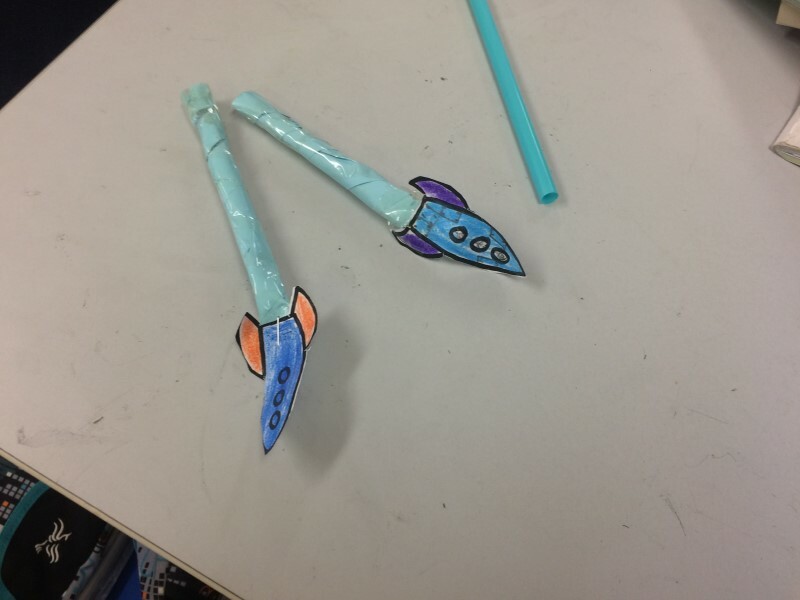 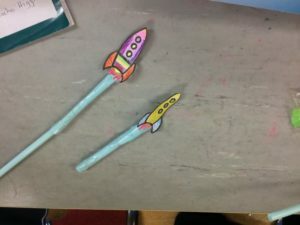 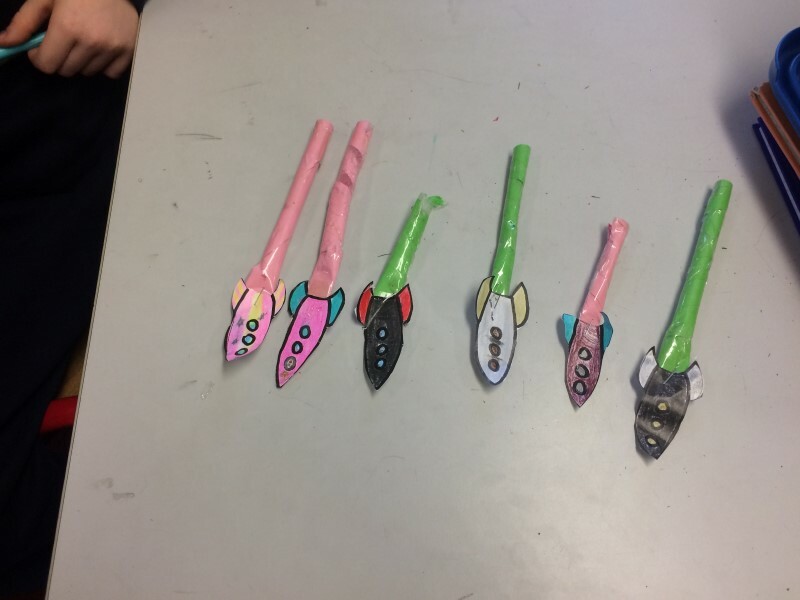 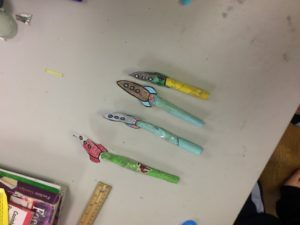 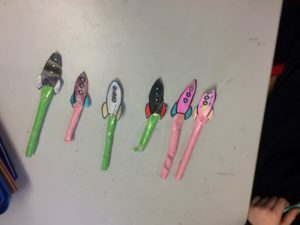 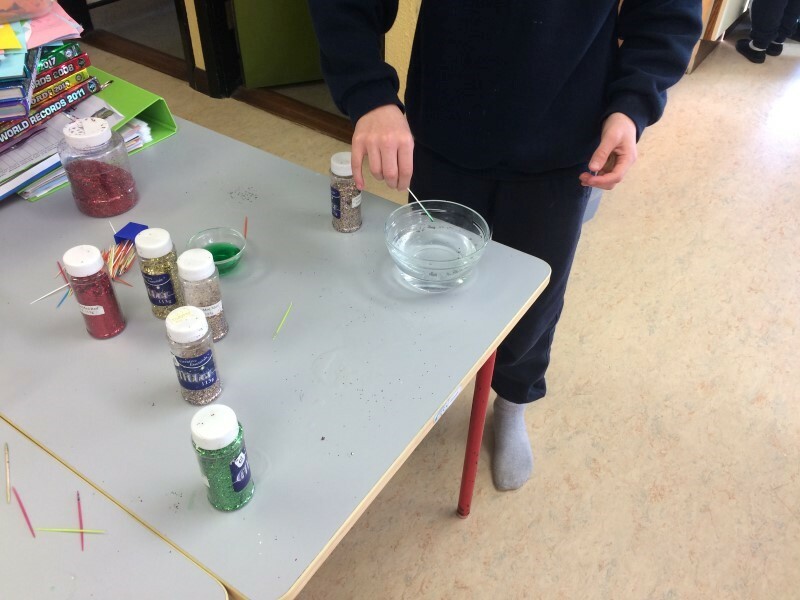 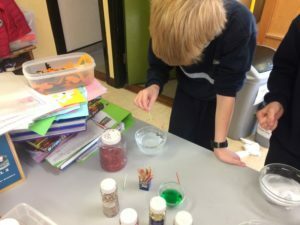 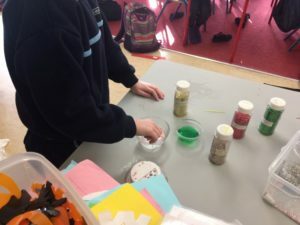 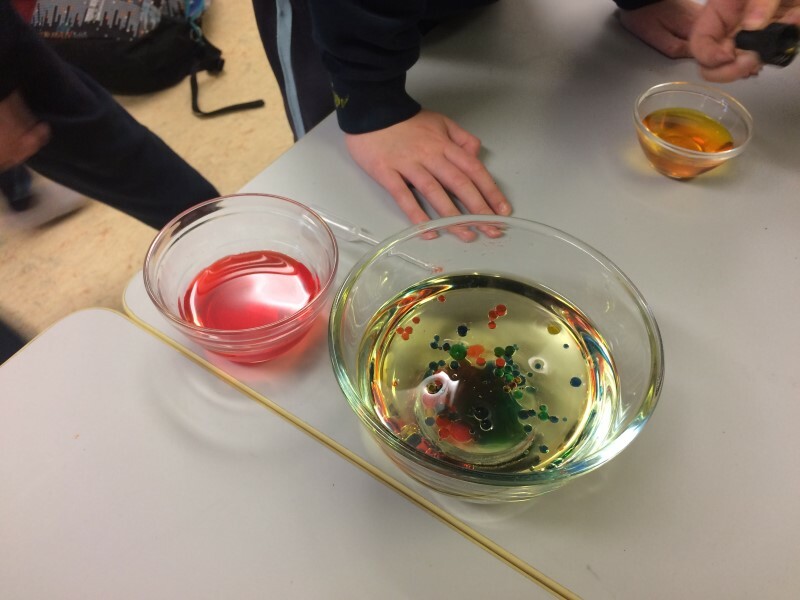 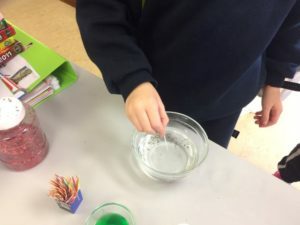 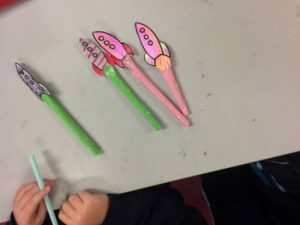 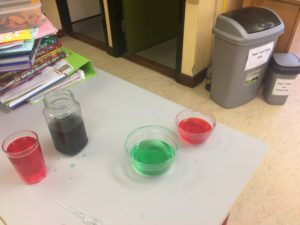 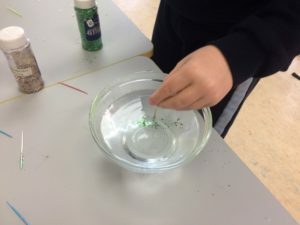 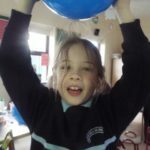 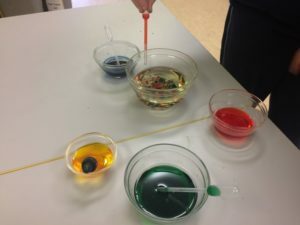 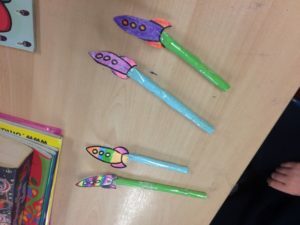 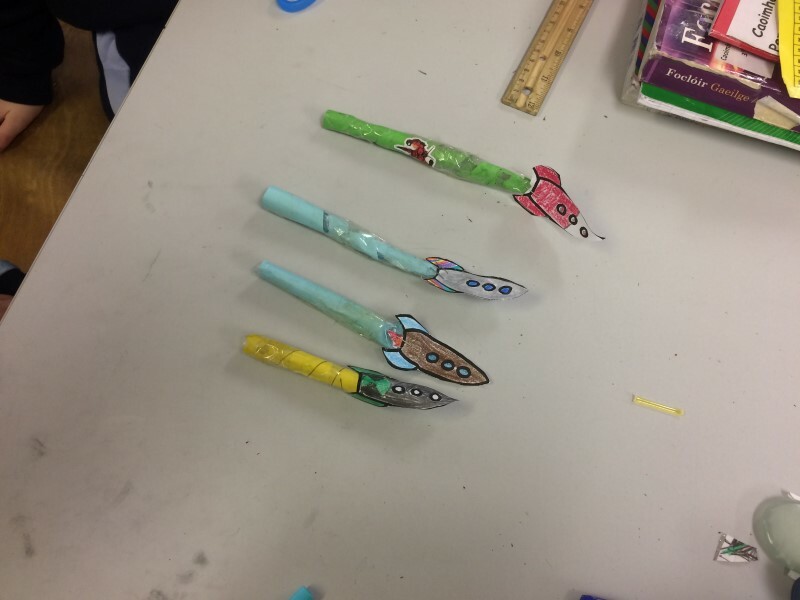 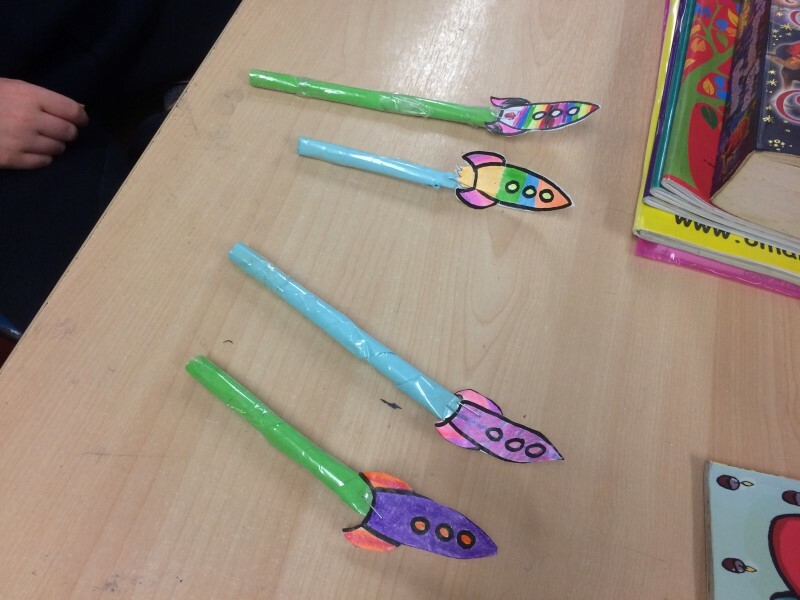 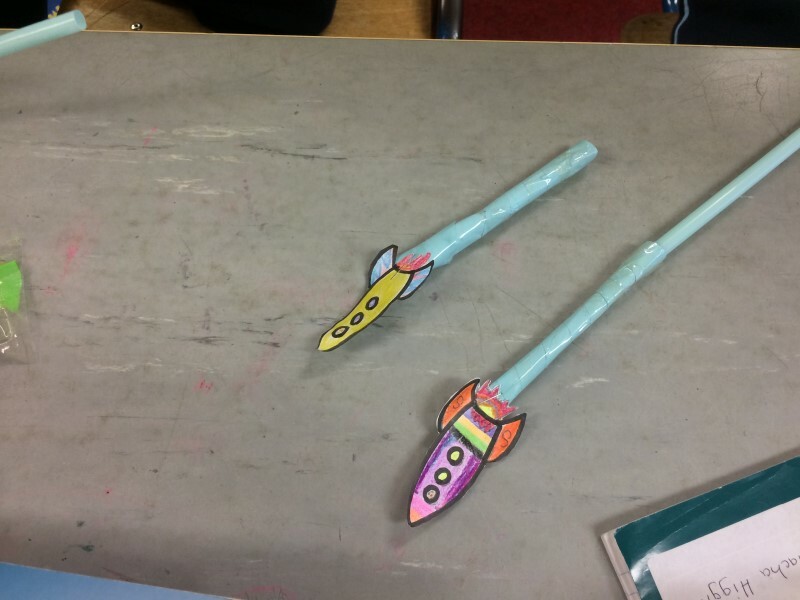 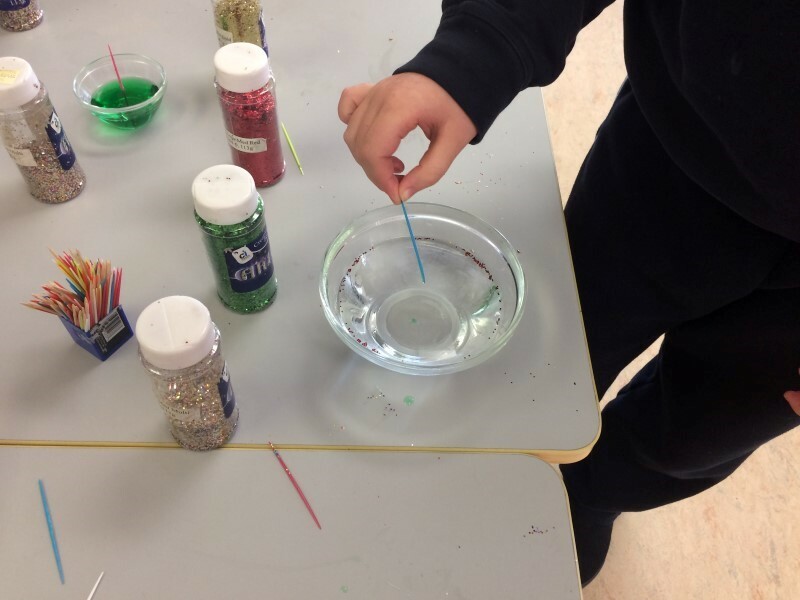 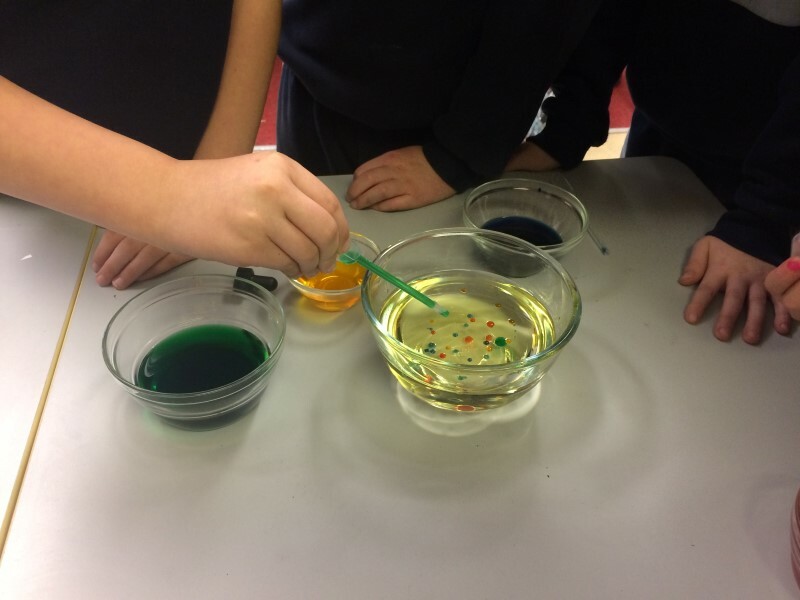 The photos below show the work that was done by both classes as they celebrated Science Week.